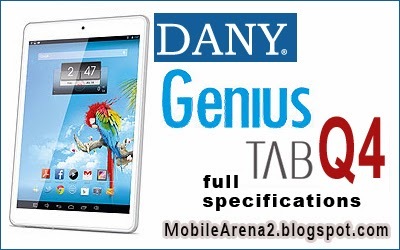 DANY Genius tablet G4 is new release by the company. 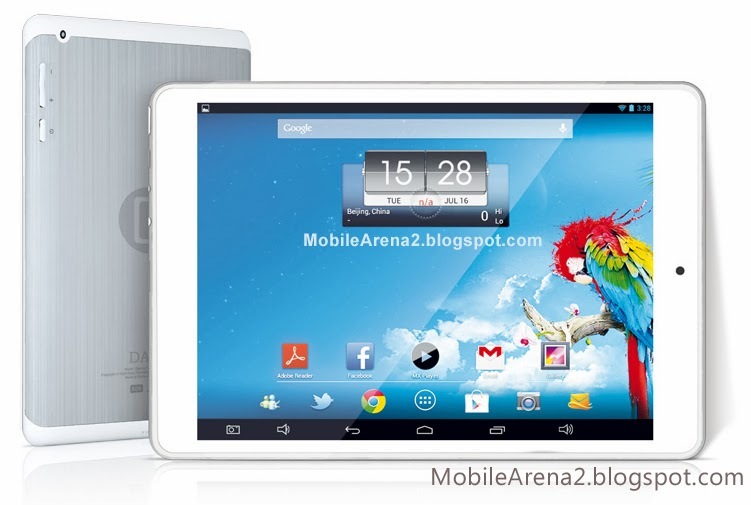 It is the sibling of Genius Tab G3. It has a unique design in the Genius Tablet family. it has no facility of Dual attribute i.e GSM Mobile & Tablet simultaneously. 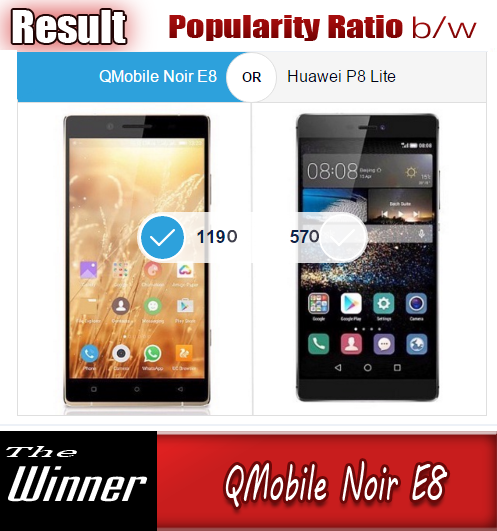 It does not suppoet GSM network and only Wi-Fi bounded for internet usage It has 1.6 Ghz Quad-Core processor pared with 1GB of DDR3 RAM. 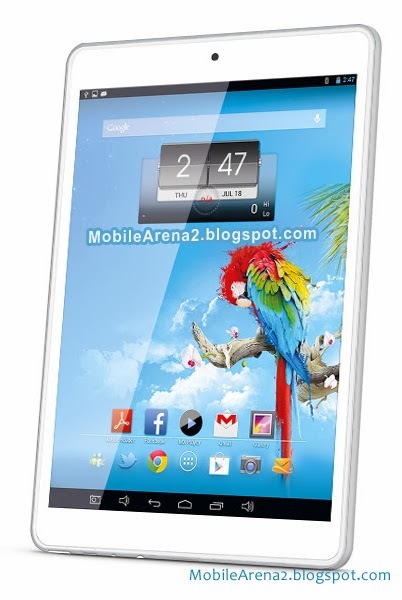 Its screen size is 7.85 inches which is quite near to 8.0". So this tablet can be said an 8.0 inch tablet due to its nice wider body. It has IPS capacitive display of 768x1024 pixels that supports 10 point multi touch.